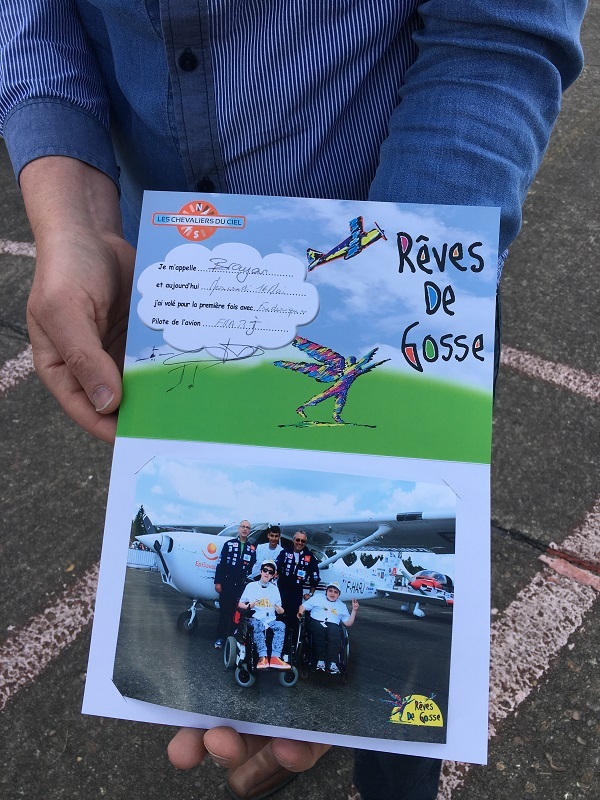 Proludic’s approach to inclusion has been reinforced this year with our support of the “Rêves de Gosse” (Kid’s Dreams), an event created 22 years ago by the French Association “Chevaliers du Ciel” (Knights of the sky) that promotes the inclusion of all children. 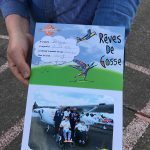 Run over several months each year, “Rêves de Gosse” (Kid’s Dreams) is an educational project allowing children with disability, to meet other children through activities carried out together that foster friendship, tolerance and acceptance of others. 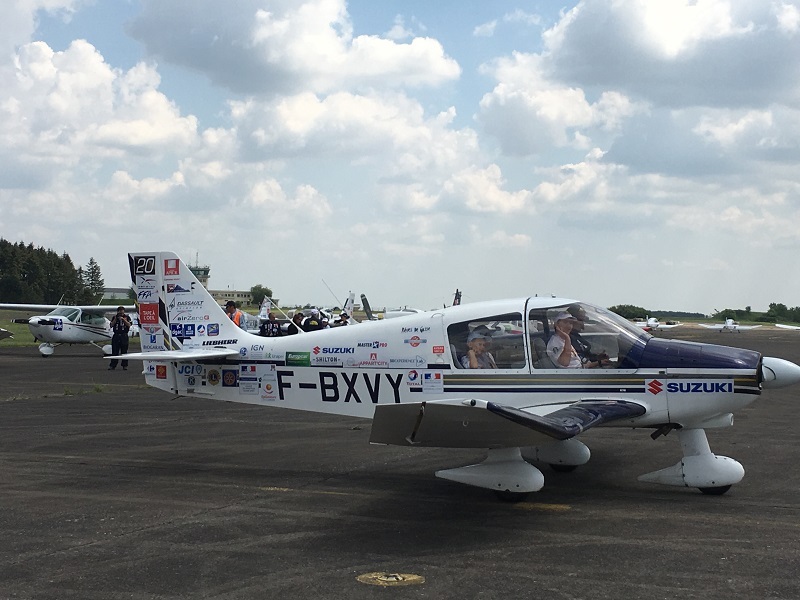 The event takes place in nine cities throughout France and brings together members of the association “Chevaliers du Ciel” (Knights of the sky), community service clubs (Rotary, Lions clubs, Kiwanis, flying clubs and associations…) and staff from schools and childcare centres from these cities. 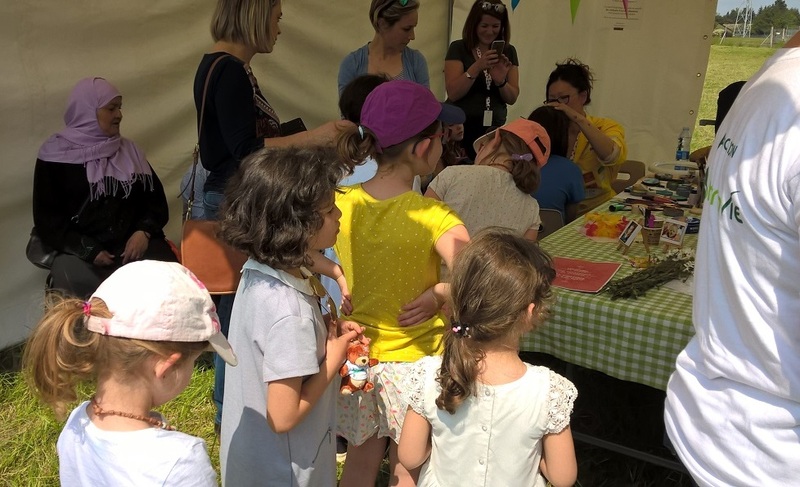 The highlight of the event is an introductory flight offered to the children by the Association. 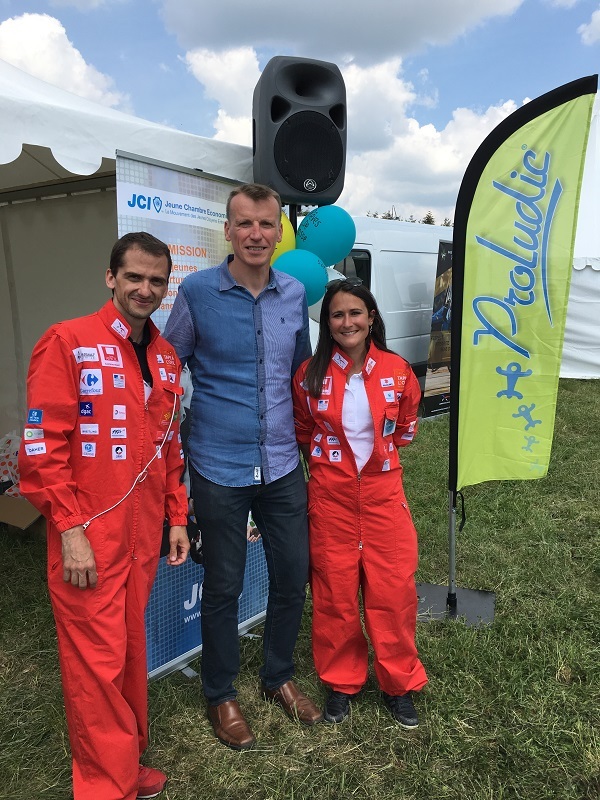 Tuned in to the values of solidarity, tolerance and inclusion, Proludic was a proud partner of the flight segment which took place in Tours on 16th May. 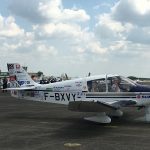 On the day, 170 children, ready to take to the sky, came together to share an unforgettable experience, enjoy the breathtaking scenery, collect wonderful memories and fulfil their childhood dreams. 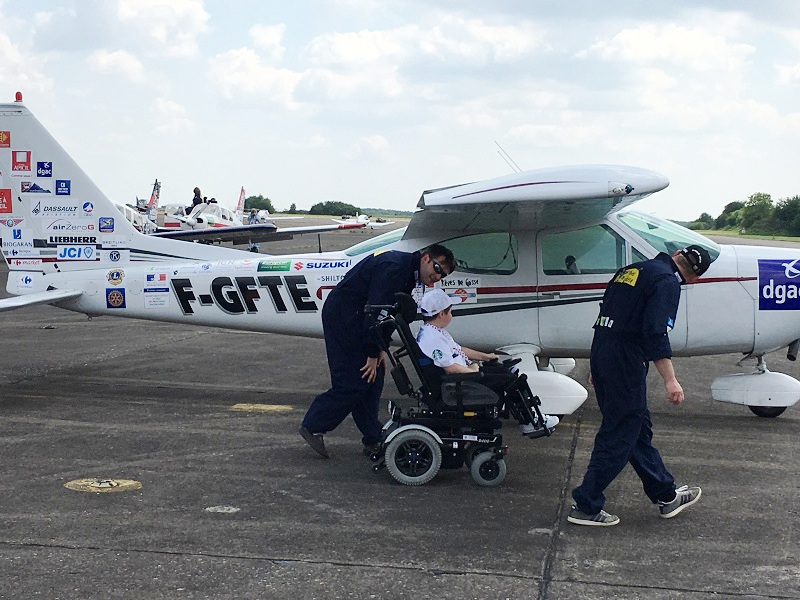 They enjoyed that special moment aboard the plane without their parents or carers – it was just them and the pilot. The flight became, quite simply, their own story. 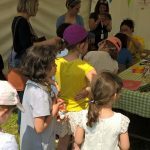 Happy 30th Birthday Proludic !